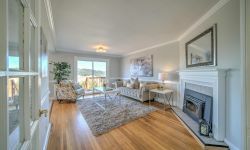 Gorgeous Remodeled Home with Views in Crocker Amazon! 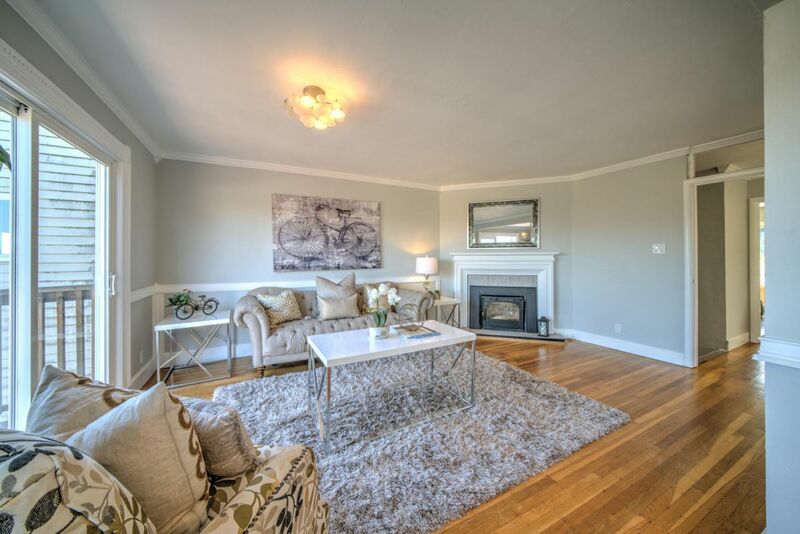 Gorgeous, newly renovated, view home on a cul-de-sac street. 3 BRs & 2 BAs on 2 levels. Main level has 2 BRs/1 BA, remodeled kitchen with recessed lights, brand new bath, updated fireplace, and all new paint. Amazing views from the living room, dining room, and expansive deck. Lower level has a large bedroom, bath, and walk-in closet with expansion potential. 1 car parking garage with laundry. Walk to Crocker Amazon Playground, soccer field and explore the 56-acre dog-friendly park. Minutes to 101/280 freeways, Balboa Park BART Station, many public transportion stops & close to commercial on Mission Street.